Look no further than Minicab in Waterloo for your all Heathrow Airport transfer service. 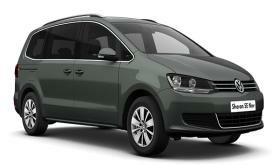 Whether you are travelling from London Heathrow or looking to book a taxi to Heathrow Airport. We are here to cater all your airport taxi transfers to all Terminals. We are based just outside Waterloo Station and next to National Express Coach Stop. If you have missed your coach to Stansted Airport call Minicab in Waterloo and we can ensure to get you there. We serve 24/7 airport taxis to and from Stansted airport with free meet and greet service. Need to get London Airport? 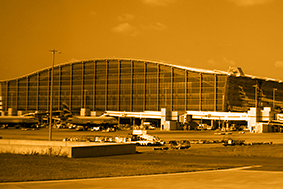 Call Minicab Waterloo, we provide a quick and efficient taxi service from Canary Wharf E14 to Airports. Whether you are travelling to London Central or any Hotel, we pick you up from the airport and take you to your destination safely. Missed your train at Blackfriars Bridge or Victoria Station to Gatwick Airport? Call Minicab in Waterloo, we can get you there in a jiffy! 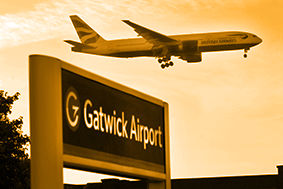 We have TFL Licensed minicabs, saloon, taxis, Mpv and minibuses to and from Gatwick Airport. Make sure use us to get you to your flight on time! We are the best minicab service in London. Minicab in Waterloo is not like any other minicab office because we do not claim to be but we actually are based right outside Waterloo Station. Our services are prompt and ready to get you to your destination at the drop of a hat - 24/7. 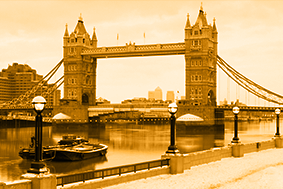 Waterloo Minicabs London have been established at this Central London base for many years. Our drivers are all TFL and PCO licensed. We also vet our drivers for their politeness and their knowledge of City of London area. So if you need a cab to Charing Cross, Westminster, South Bank or actually anywhere in London, let Minicab in Waterloo take you there. Minicab Waterloo is a Private Hire Operator in London to be permanently based near Waterloo Station and within the Kennington London SE11. Our exclusive Mini Cab service is open 24 hours, 365 days a year. You will also find our professional staff always on hand to help with any transportation related queries. Taxi transfers to and from all major Airports including Heathrow, Gatwick, Stansted, Luton and London City. "Are there any minicab services near me? ", Minicab in Waterloo emerges to be your one stop solution in providing top quality journeys at affordable prices. Waiting outside in the cold? Trying to hail a black cab taxi, with no joy? 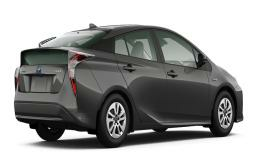 Call the best London minicab service and we will be there in a jiffy! "Pre-booked cabs at exorbitant prices"… a norm pre-assumed by many customers. We are here to alter this notion. Book a minicab with us and receive the cheapest taxi quote in London. Discover & explore the hidden treasure troves within the city with our minicabs in London. Having a custom itinerary at your disposal, you can choose a plan that suits you the best. 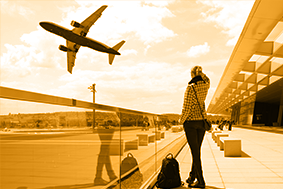 Get to the Airport or from the Airport without any headaches & hassle. We are the cheapest airport transfer quotes to and from all airports in London. Be it morning or night, dawn or dusk, our cabs are available 24/7 x 365. Going to the Airport? Forget taking your car and escalated parking costs. Book us - We will ensure to get you to your flight in time. Do not get frustrated! Our team will make sure to meet greet you at Heathrow, Gatwick, Stansted, Luton, Southend and London City Airport. 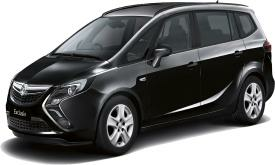 This is a free service we provide so that you or your client get the cab that we provide in a swift manner. Plan a day outing with your family and friends and leave the responsibilities of travel to us. Need the office staff to be transported to another destination or office? 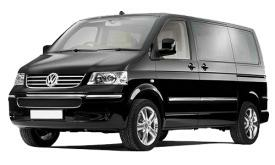 We can guarantee the smooth minibus transfer. We are sensitive to your business needs. We can provide a dedicated chauffeur with a high-spec Saloon at competitive prices. 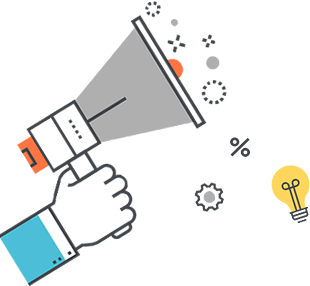 All business accounts can be set-up weekly or fortnightly with us for your clients and business needs. We provide a dedicated team to get patients to and from St Thomas Hospital and Guy's Hospital SE1 London Bridge. At all times, our team gives the best service with care to the patient. Need a cab right away? In a hurry? Do not worry! Call us and we will be there straight away. There are many great sights of London to see eg: London Eye, London Dungeon, London Aquarium, The South Bank, The Royal Festival Hall, Union Jack Club and London County Hall. These are a few, but there many more. Let us take you there safely.